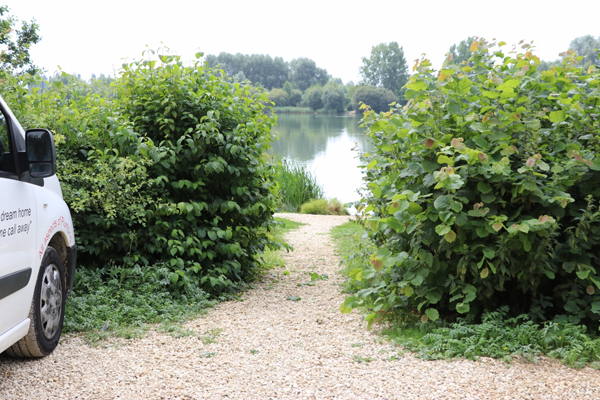 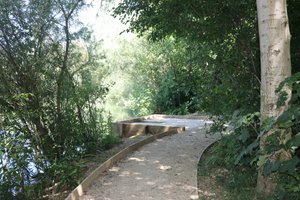 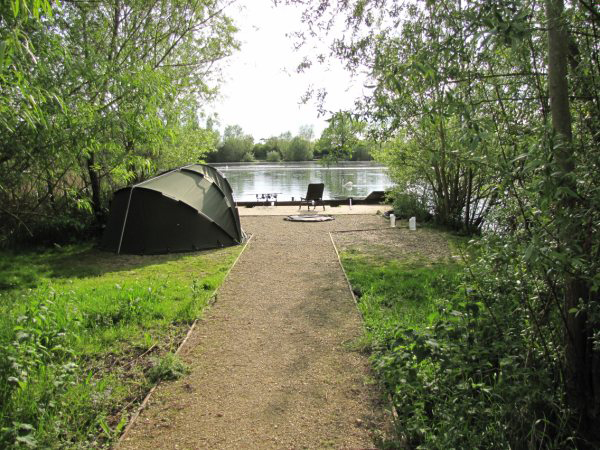 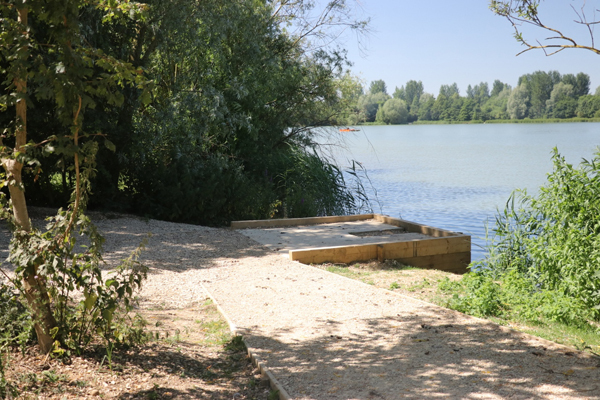 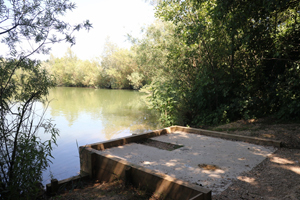 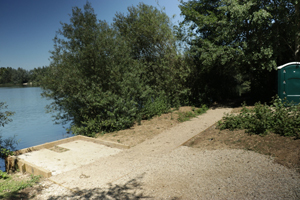 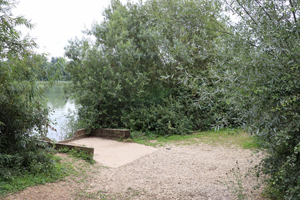 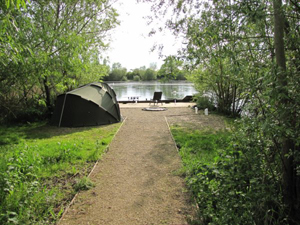 For disabled anglers we five custom made swims for wheelchair disabled anglers and their helpers, one of these is on Oxlease which is a double swim, two adjacent swims on Brasenose-One and two adjacent swims on Brasenose-Two. 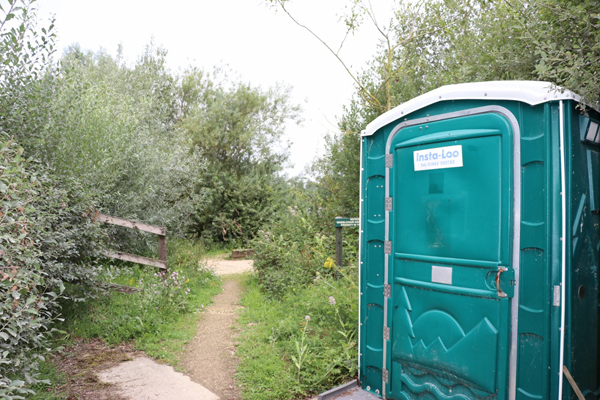 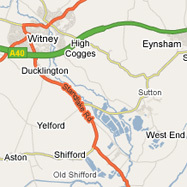 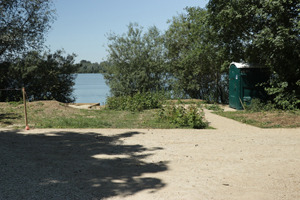 All of these swims have disabled friendly porta-toilets next to them and are suitable for erecting a bivvy. 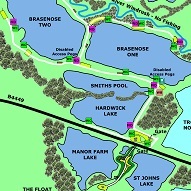 Many other swims are also suitable for the disabled especially on Oxlease, Brasenose-One and Brasenose-Two. 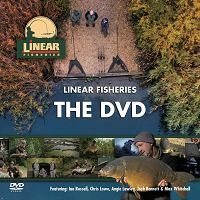 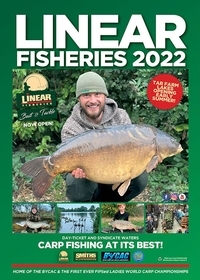 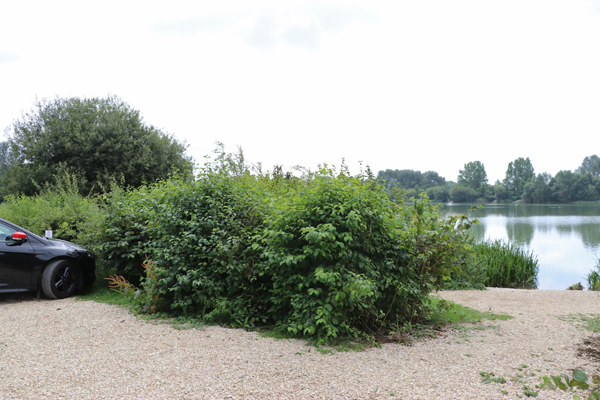 Not all the swims and banks are easily accessible on some of our other lakes, however in the past Linear has always done its best to help disabled anglers if they have problems getting to or leaving these swims. This help remains in place but will only be available when we have the use of 4X4 vehicles, which is not always seven days of the week. 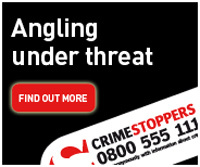 If you think you are going to have problems moving yourself or your tackle about on the fishery then an advance phone call to our Head Bailiff will tell you if we are able to help at the times you wish to start or leave.